Course and distance record is 11122 and has always clocked speed ratings that are impressive for the grade he contests. Warmed up with good fourth last time out. Catterick isn’t the most conventional tracks but it is Landing Night’s favorite with his course and distance record standing at 11122 and having won off this mark at Newcastle in October we should expect him to go well again. What I particularly like about Landing Night is he’s always run a good speed rating for the grade of race he’s contested at Catterick. 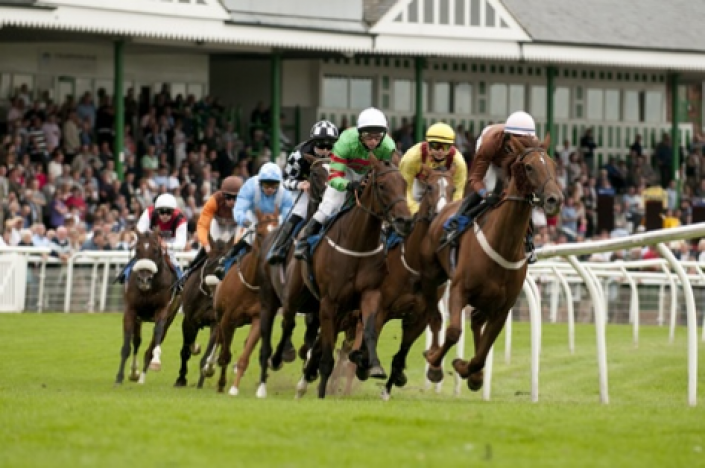 He’s always capable of raising his game at his favourite track and warmed up with a good fourth at Musselburgh.